Holidays are so super fun because you can really get into them with surprisingly fun and easy desserts. I personally love pretty desserts. It makes being in the kitchen so much more tolerable and the table display when you have a party amazing. 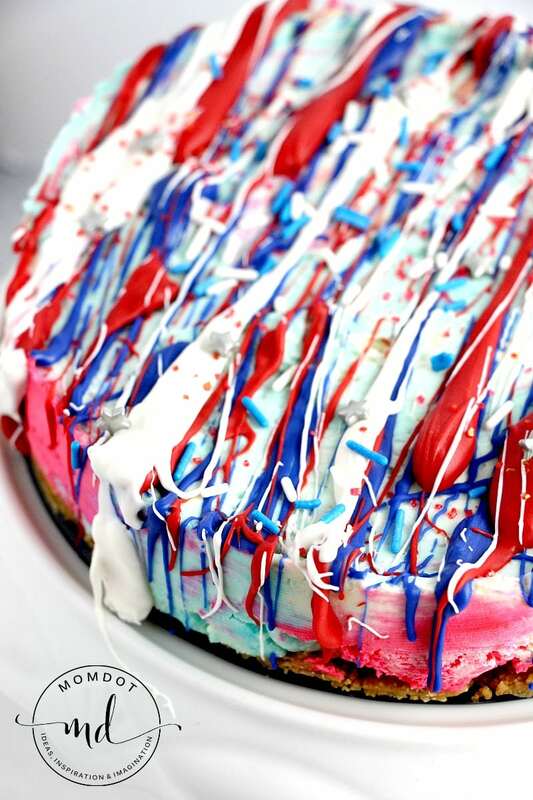 With this red, white and blue no bake patriotic cheesecake, its the perfect dessert that will help you get creative. 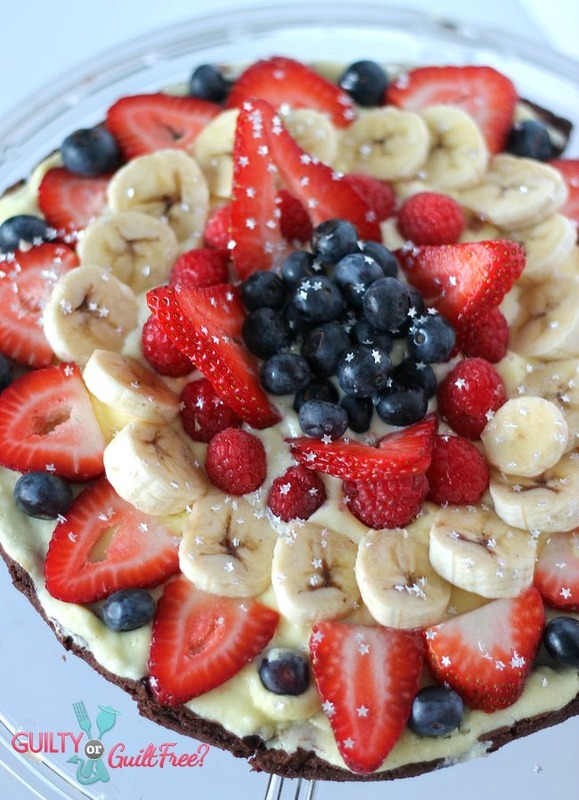 Fresh off the heels of the no bake unicorn poop cheesecake or the no bake Eggnogg Cheesecake, its just as simple for your upcoming July 4th, Memorial Day, Veterans Day or Labor Day celebrations. Before you get started, you should always be prepared. This is true for about anything but especially true in crafts and recipes. There is nothing like getting half way done and going …dang it! You can grab your perishables at your favorite store but as far as the food dyes and sprinkles, I grab mine on Amazon. 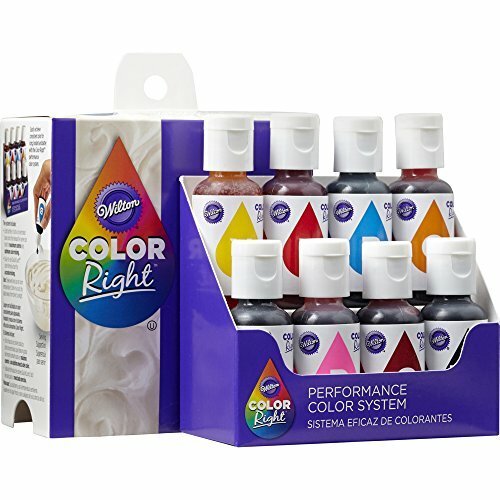 I am addicted to the Wilton Color Right Performance System as it has crazy bright results and doesn’t water down recipes. I also love grabbing different sprinkles online because my local stores pretty much have only boring ones. 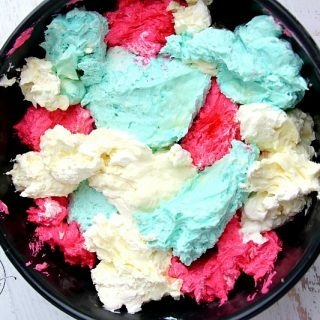 Here are some star sprinkles or you can try some red, white and blue jimmies . Line and grease a 6″ springform pan. 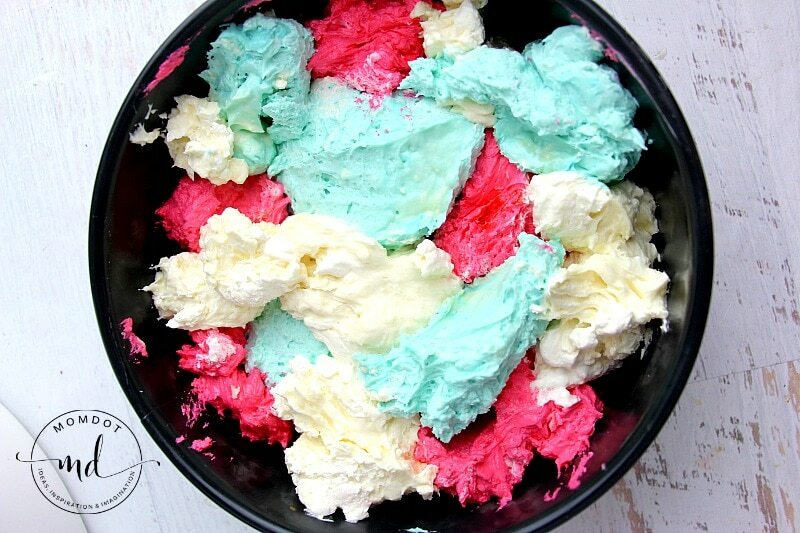 Separate the cream cheese mixture into 3 bowls and add red dye to one and blue to one, leaving the third white. Remove the graham crust from the freezer and place large dollops of the cheesecake filling all over the crust in a random pattern. Use an offset spatula or the back of a spoon to smooth the cheesecake down. Place the red, white and blue candy melts in small, separate bowls. Heat for 35 seconds, stir, and reheat as necessary until the candy melts are smooth. Add in the coconut oil as needed. Let the candy melts cool as you carefully remove the cheesecake from your springform pan and smooth down the edges as needed with an offset spatula (run the spatula under hot water to help). Drizzle the cooled candy melts all over the cheesecake and then sprinkle the patriotic sprinkles over top while the candy melts are still wet. 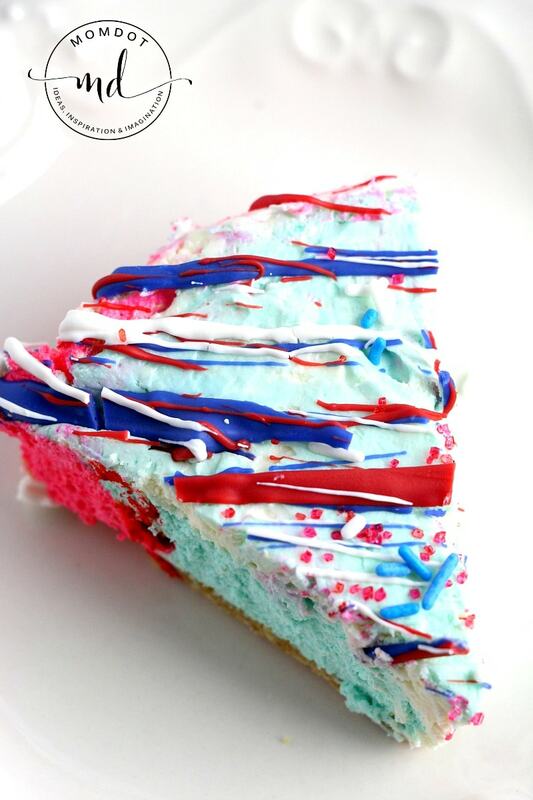 Drizzle the cooled candy melts all over the cheesecake and then sprinkle the patriotic sprinkles overtop while the candy melts are still wet. « Green Goop Recipe: Slime it up!